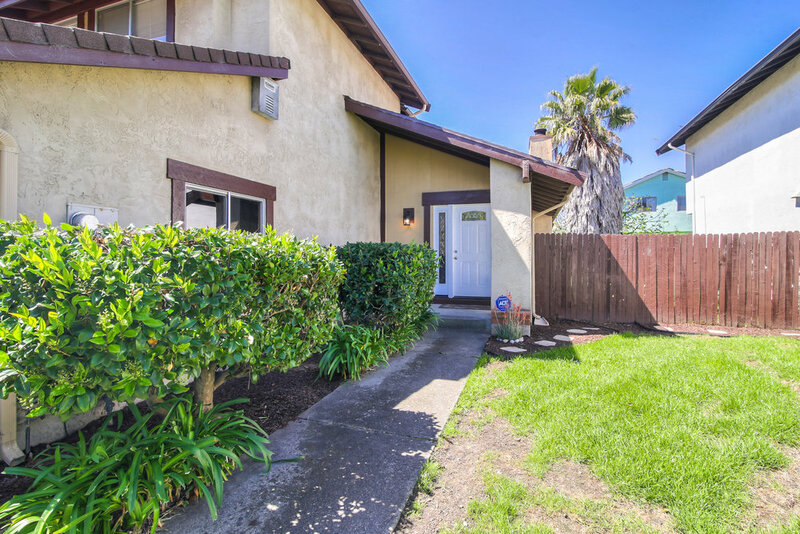 Filled with natural light and tasteful touches throughout, this newly updated 3 bedroom, 2.5 bath home promises to be a sought-after offering. 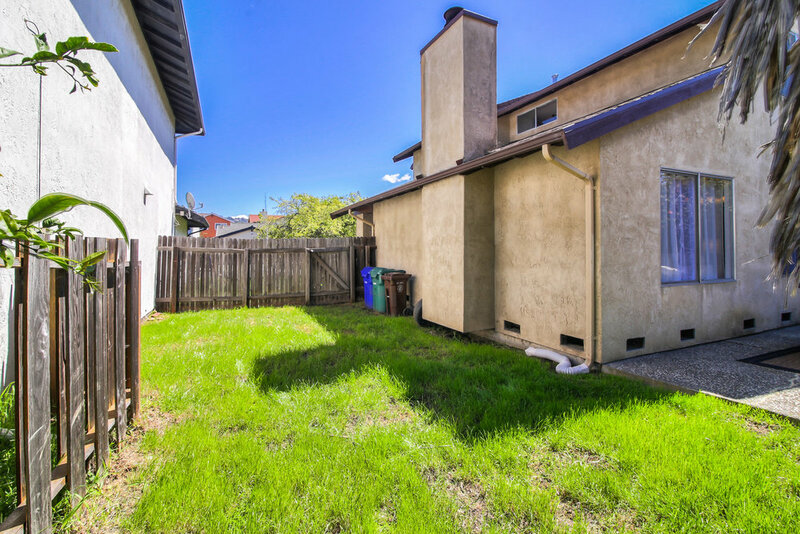 The property is move-in ready, with freshly painted walls, brand new carpet, a newer roof, oodles of storage, a big backyard and a 2-car garage. 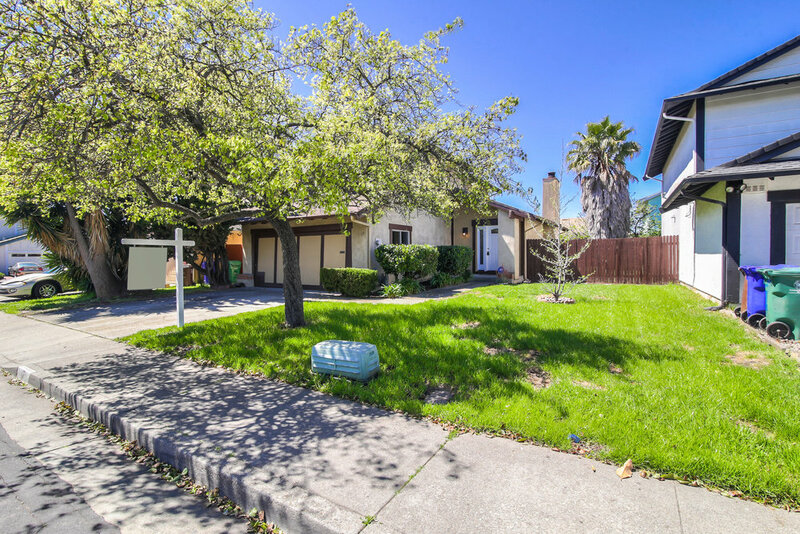 The front yard is lush and peaceful, with a large lawn shaded by a mature tree and neatly trimmed hedges lining the path to the front door. 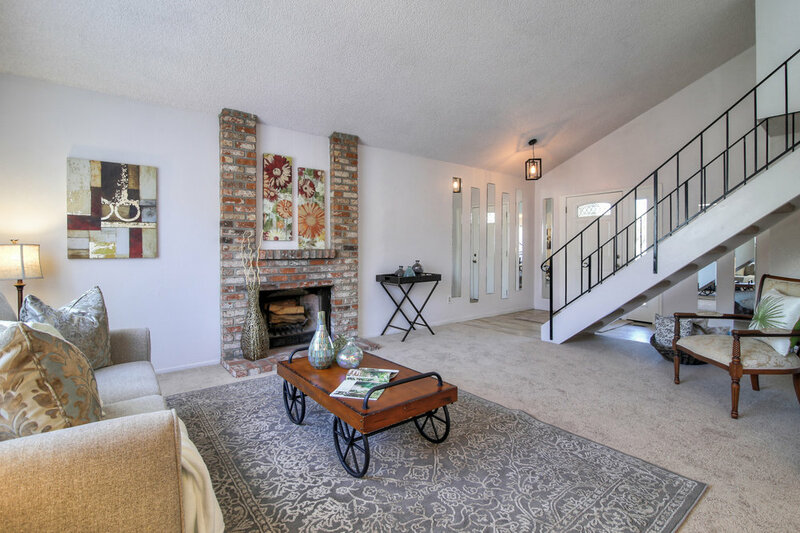 Inside, plush carpeting, vaulted ceilings and a cozy wood-burning brick fireplace make the spacious living room ideal for entertaining. The living room flows into an open dining area beneath a sunny window. 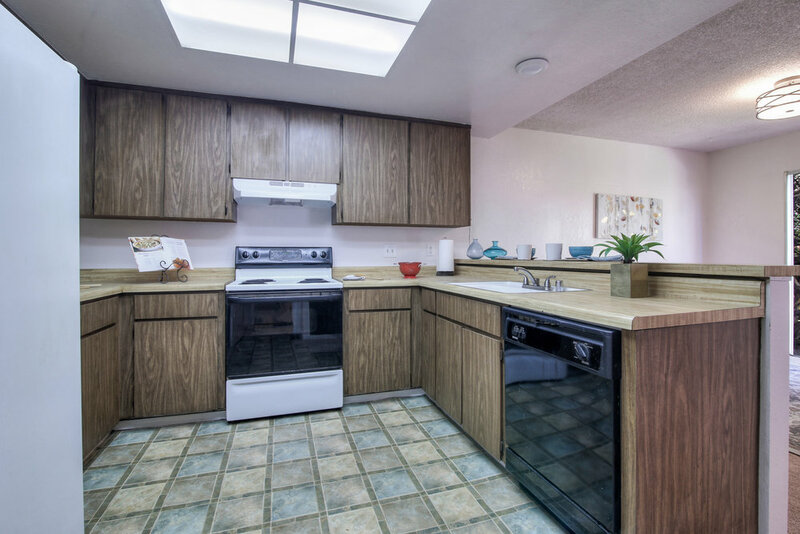 The roomy, bright eat-in kitchen features ample storage and a breakfast bar overlooking the sun-splashed family room, where sliding glass doors open onto a tranquil backyard with a paved patio surrounded by green grass, shrubs and a beautiful palm tree. There’s plenty of space to dine, play, and gather; with summer right around the corner, it’s the perfect place for a barbeque. The second floor is home to 3 generous bedrooms including an expansive and luxurious master suite. 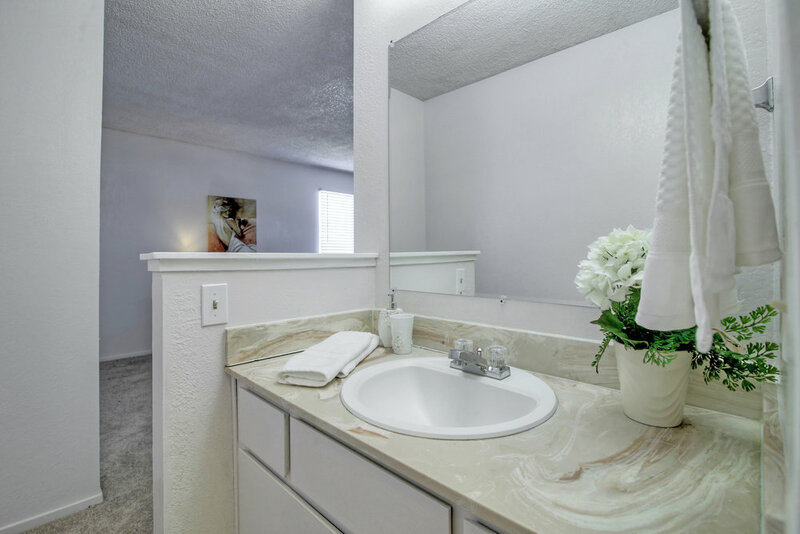 Down the hall, there are 2 large additional bedrooms and a pristine full bath. 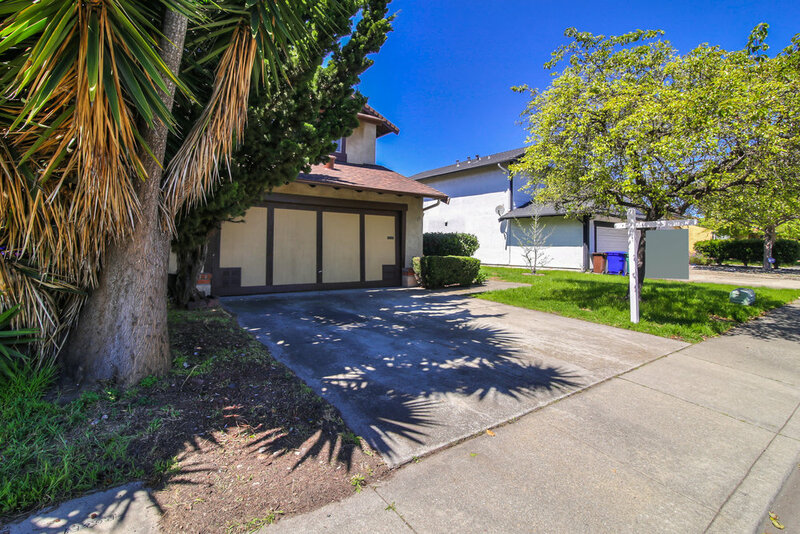 Nestled on a tranquil cul-de-sac, this lovely Richmond home is close to shopping, dining, schools and parks. 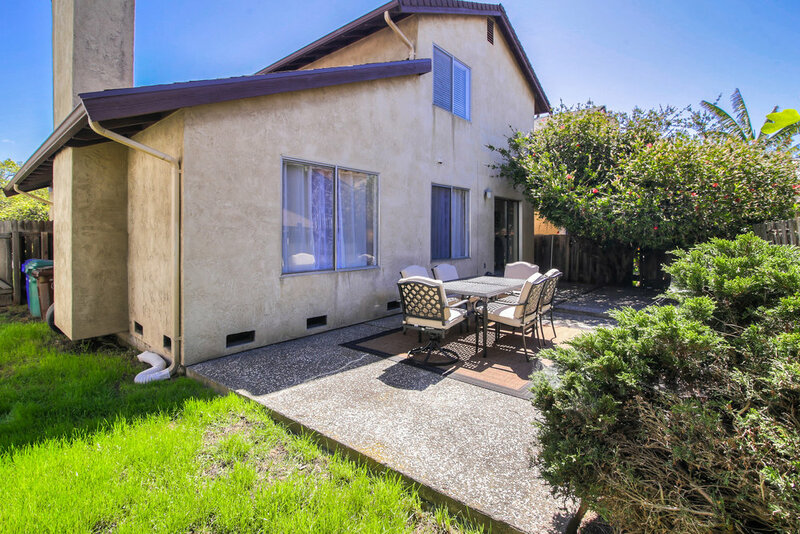 The location couldn’t be more convenient, with BART, highways 580 and 80, and the new ferry terminal just minutes away for an easy commute.